One of the most heartbreaking parts of working in Nicaragua has been seeing the disintegration of families. The problem is certainly not confined to the borders of Nicaragua, the disintegration of the family unit is seen all over the world. Nicaragua is just where we have found our calling. 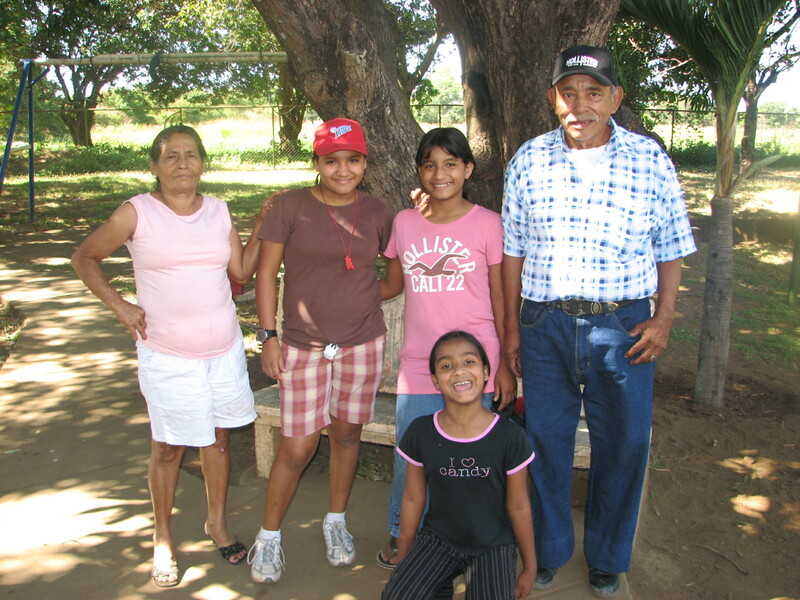 We believe that the restoration of families is primary to the growth and development of Nicaragua. In the family unit we should find unconditional love and acceptance, appropriate discipline that leads to heart change, forgiveness, advice and discernment, teaching of core values and habits as well as practical life skills. While many of these skills can be taught outside of the family, the most efficient way to teach these skills is inside of a family. As we’ve talked about what success will look like for us, we’ve had a hard time defining it. But I do know that if we see the number of kids at the orphanage go down because of family reunification (only if it’s healthy!) that would be a huge win. Another benchmark for success would be seeing the kids we’re working with have their own functional families. To see the chains of abuse, neglect and addiction broken by the kids we love-gosh, that would be incredible. This is our prayer. That broken families everywhere would be healed and restored. We’ve experienced heartbreak, and we’ve experienced the restoration that comes from healing. We believe that this is what God has for Nicaragua, and we believe that through fervent prayer and fasting, we will see the glory of God displayed in Nicaragua through the restoration of broken families. This entry was posted in We believe, Why. Bookmark the permalink.